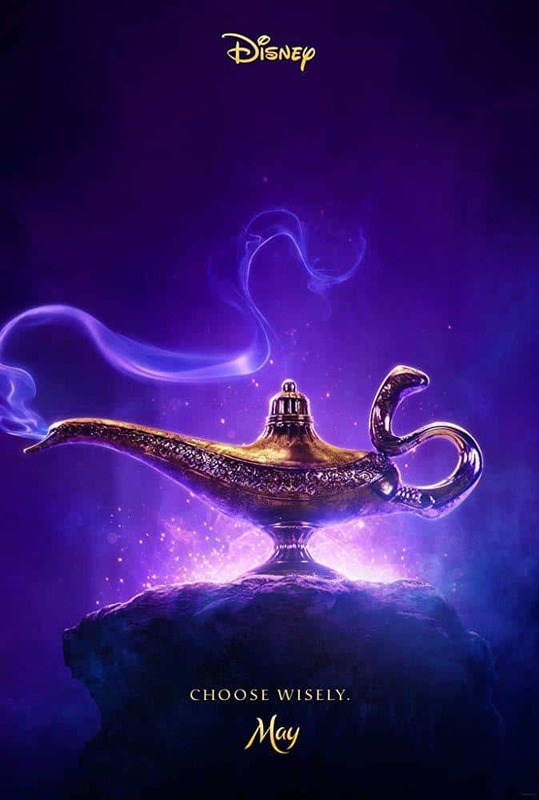 HomeMovies / TVVideoMovie Trailer[Trailer] First Trailer and Poster for Live-Action ‘Aladdin’! 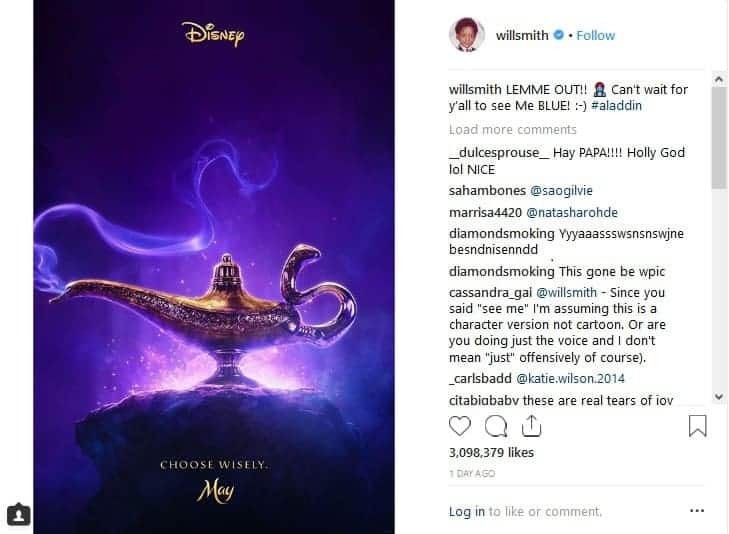 October 12, 2018 Tori Ann Movie Trailer, Movies / TV Comments Off on [Trailer] First Trailer and Poster for Live-Action ‘Aladdin’! Disney is most well-known for its fairytale movies, telling the stories of sleeping princesses, girls who sacrifice themselves for the sake of their loved ones, street urchins who become princes, and much more through animation. 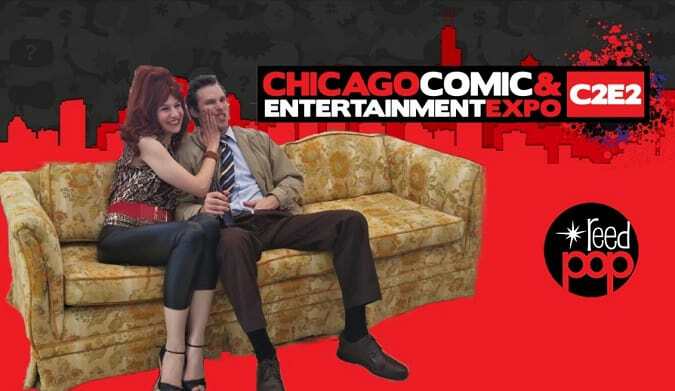 In the last few years, they have begun retelling those stories by making them into live-action films. It started with the success of 2015’s Cinderella, and followed up with Beauty and the Beast last year. We also know that they plan to give a similar treatment to The Little Mermaid, Mulan, and Aladdin. 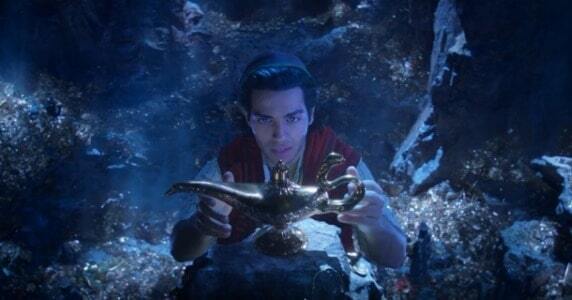 It’s obviously a teaser, as we don’t see much more than Genie’s lamp with some smoke coming out of it. However, we were also treated to the movie’s first trailer a few days later. The trailer is most certainly a teaser, but we see plenty of familiar sights. Agrabah, Iago the Parrot, and the Cave of Wonders all make appearances. There is also familiarity in the music – strains of both “Friend Like Me” and “Arabian Nights” are heard. So, while we can likely expect a few changes to the story, there should be enough of the story we love in it. Disney better keep a better leash on their characters.